Dealertrack Canada has launched a branded finance tool for Kia Canada’s 189 stores. 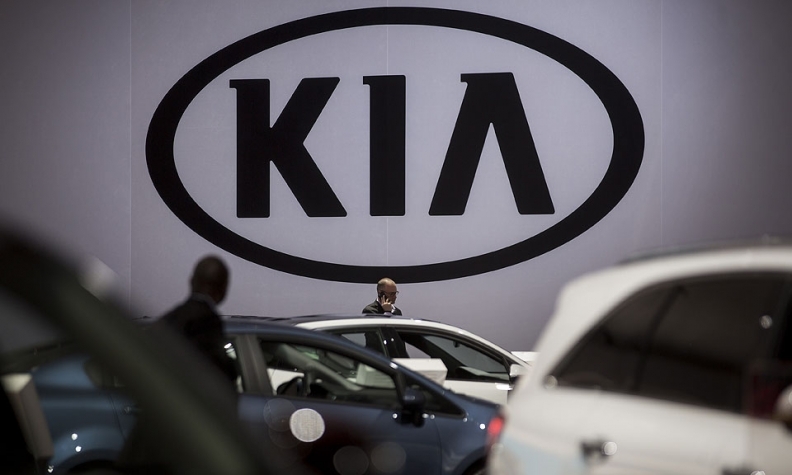 The Centric Finance Portal works with Kia to operate in real-time and provide dealerships with information regarding new vehicle inventory, incentives, aftermarket products and accessories and certified pre-owned data so stores can be more effective in their markets. Kia dealers that finance deals through Dealertrack’s network can submit credit applications through the portal. Dealertrack Canada also has built a branded portal for Hyundai stores, and it is exploring other possibilities. The portal is completely separate from Dealertrack’s dealer management system; so far, it has a 50 per cent adoption rate. Evans said Kia will get data back from the portal as well that will allow it to better understand market demands. The real-time nature of the portal aims to speed up the transaction process and make buying a vehicle more convenient for consumers. In the past, Evans said the transaction process could be slowed because dealers would have to look up information from deal sheets.